My inaugural post!! 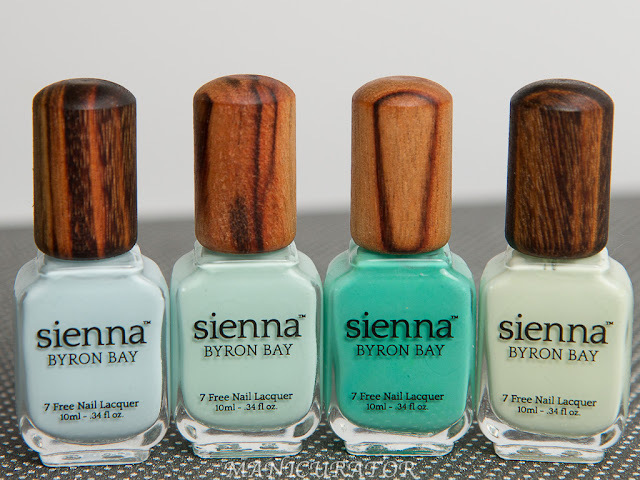 I am in awe with the thousands of choices we have available to decorate our nails these days. 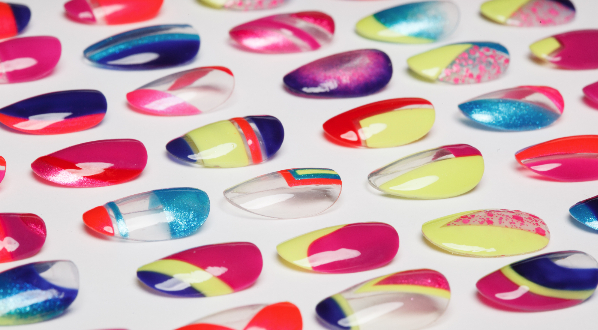 When I fell in love with polish as a kid, I'd walk the 7 blocks to the local pharmacy and ogle at the colors forever. And then I'd come home with a pink, red or purple (most likely pink) Brucci. I'm going back to my roots with my first post. 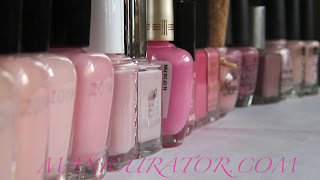 Sharing with you all of my light pinks and then onto swatches and comparisons. I'm happy to do any comparisons by request, just comment here, or send me an email: manicurator@gmail.com. Hope you are feeling as pinky (no pun intended) as I am right now. And now, for Barry M, Strawberry Ice cream!! A beautiful creamy happy medium pink shade. Application wasn't my favorite. With twin toddler boys, I need 2 coat wonders, which this was not. It did dry to a very nice shine, so there's that. 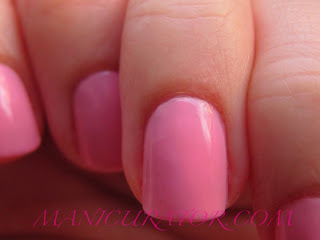 Essie All in One base coat, 3 coats of Barry M Strawberry Ice cream, no top coat. Wow, that's a lot of pink! 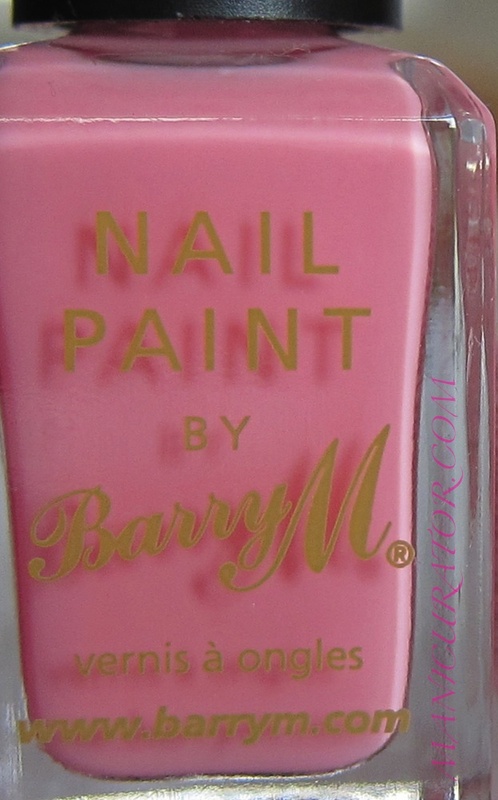 The Barry M is perfect though, and looks great on you! Nice blog, too! Aw Steve! Thanks so much!! My first comment :)) I have so much to learn in this endeavor. Very sweet of you to find me so fast! P.S. Those are only my LIGHT pinks. Hehehehehe. Thank you Polish AMOR. 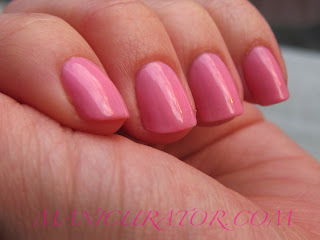 I do love the pinks :) I wish I could take credit for the blog name. My husband came up with it! Pretty smart huh?